UFC star Conor McGregor has been arrested again and charged with multiple offences by police in Florida, according to a report. The Miami Herald reports McGregor was taken into police custody over an incident with a fan at the end of a night out. Florida police have reportedly released a mug shot of the UFC star after he was processed and charged with strong-armed robbery and criminal mischief. 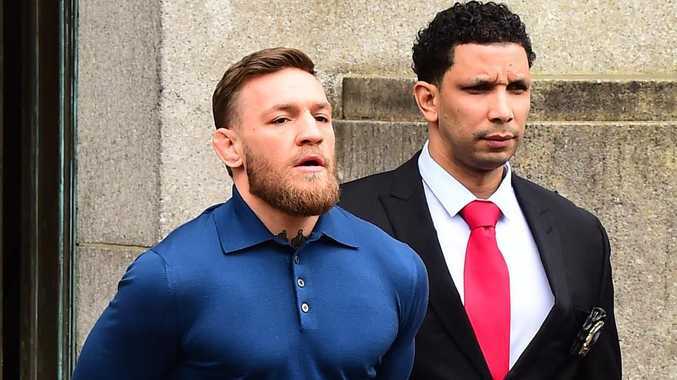 According to the report, which cites the police report of the incident, it is alleged McGregor smashed a fans' phone when he attempted to take a photo of the former lightweight champion as he was walking home from a nightclub at 5am local time. The report claims McGregor slapped the man's phone from his hands and then proceeded to stomp on it several times.